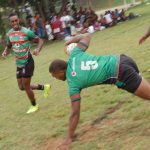 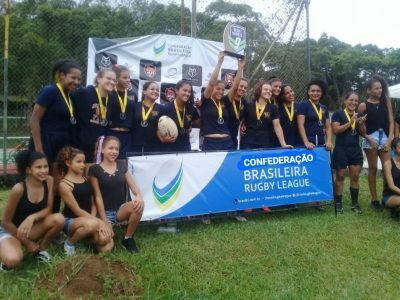 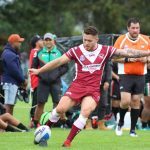 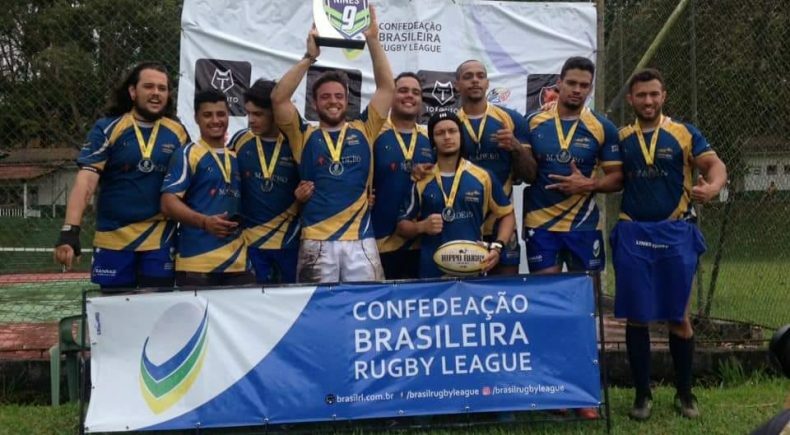 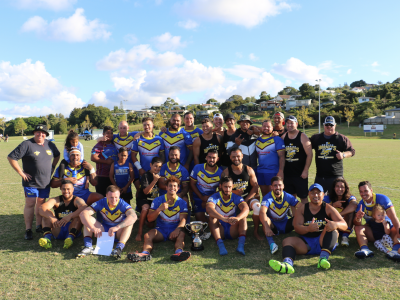 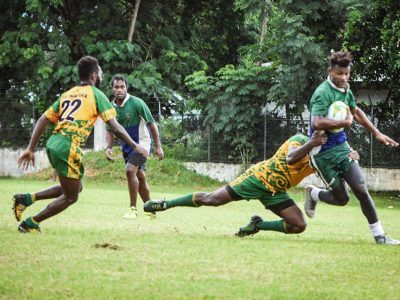 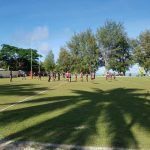 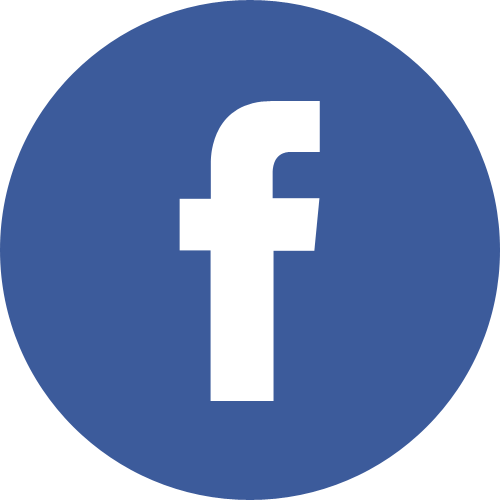 The Paraná Rugby League team has claimed the inaugural Confederação Brasileira de Rugby League National Men’s Nines title after defeating Urutau in extra time. The Paraná side ran out 34 – 30 winners after scoring in golden point after the two teams were locked up at 30 – all at the completion of regular time, and finished the day undefeated after recording three wins in the group stages. 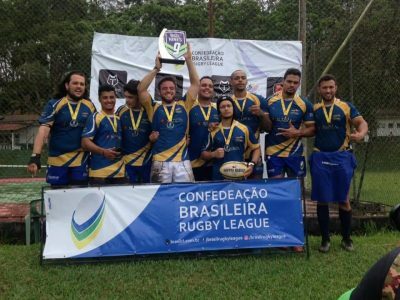 In the third-place Play-Off, Tatuapé defeated Rio de Janeiro 10 – 8.